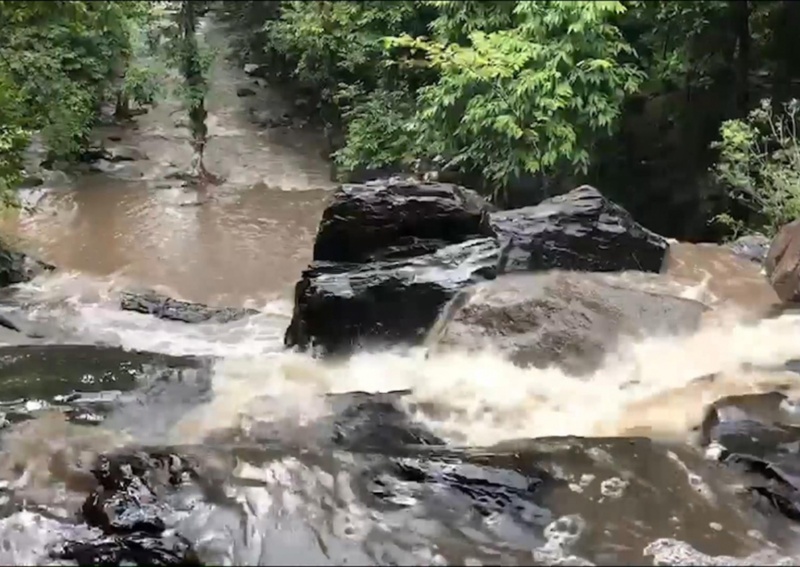 The body of Lei Tien was found in the Ton Nga Chang waterfall in Sadao district on September 20 and police initially believed her death was an accident. Later, however, they announced that they were treating it as a murder after a post-mortem revealed she had several bruises on her body and eye sockets, possibly suffered in an attack, and that she had died before falling into the water. 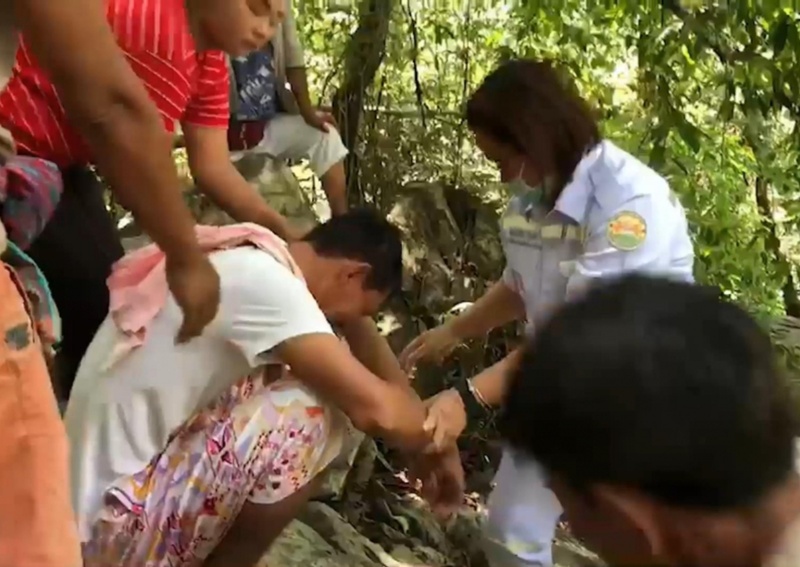 Her passport and her belongings were found in a rubbish bin but her mobile phone –without a SIM card – was also found in the water. 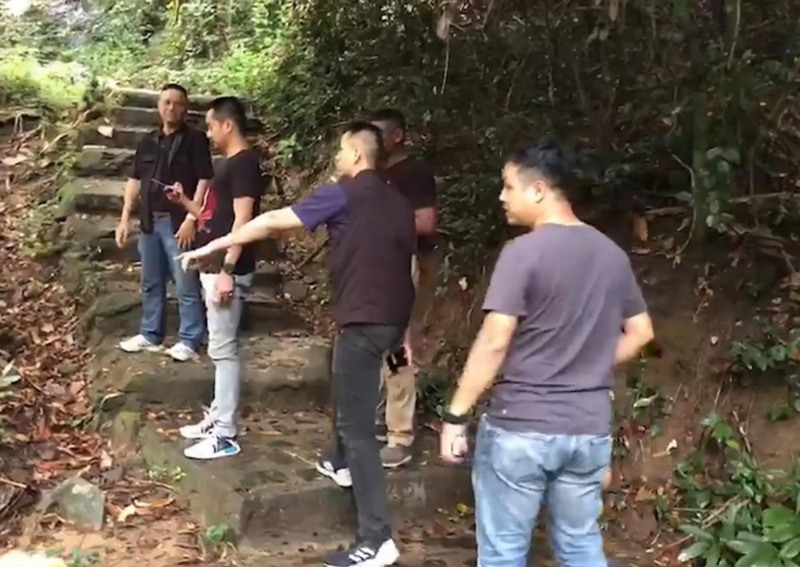 Hai Long Zhao, 36, a Chinese man was questioned by police, who suspected he was involved in her death, but he has denied any wrongdoing and so far no evidence has surfaced linking him. 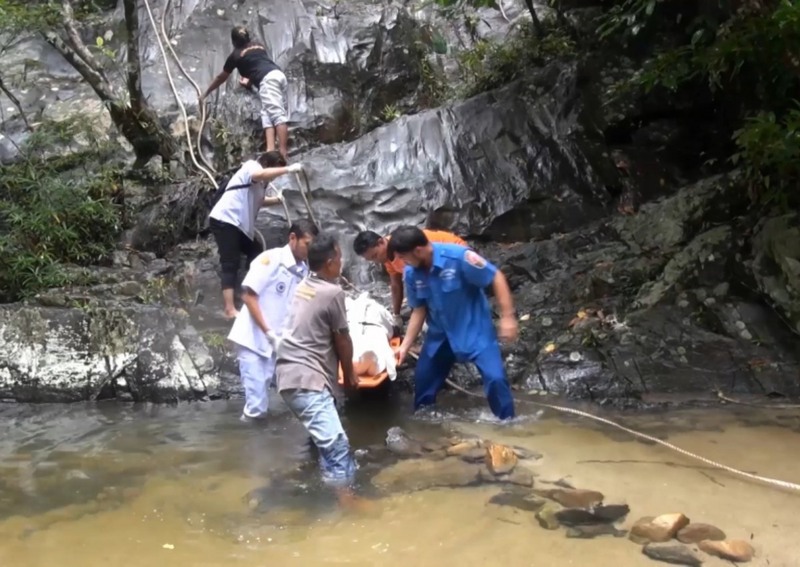 Pol Lt-Colonel Khemarin Pissamai, the chief of Action Taskforce for Information Technology Crime Suppression, on Tuesday took Hai from the immigration detention centre in Sadao district to Hat Yai Hospital to see Lei’s body. Hai has been detained until now for allegedly entering the Kingdom illegally. Khemarin said Hai maintained his innocence, insisting he did not know the dead woman but refused to talk further to police. Referring to another Chinese man who has reportedly already returned to China, Khemarin said police had found a possible link between the two men and the woman but still had no solid evidence to have an arrest warrant issued. They are still awaiting the results of a post-mortem and DNA tests on fingerprints taken from her torn passport. Thai police have contacted their Chinese counterparts and asked for the second Chinese man to return to Thailand to help police with their inquiries. That Chinese man initially contacted police, saying he agreed to meet them on Monday – but he later postponed the meeting. The motive for the suspected murder is still unclear and police have not yet ruled out the possibility that it was linked to either a romantic or business dispute. Meanwhile, police investigators have been told that Lei left China some time ago with 2 million yuan (Bt10 million) in cash, which she reportedly used for business purposes in Malaysia. She later called her family from Malaysia, asking if she could borrow some money and said her business had hit a snag. When they turned down her request, she said she might be in big trouble. Police have not revealed when the phone call took place.